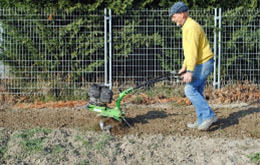 An important step before planting your perennial ryegrass seed is to prepare and grade the soil. No soil is perfect, especially the poor-draining, low quality sub-soils usually exposed by new construction. Taking the extra time and effort to improve your soil before seeding your perennial ryegrass seed lawn will reduce your water usage and save you money for years to come. In addition to water and sunlight, installing a new lawn from perennial ryegrass seed requires soil nutrients for good growth. However, not every soil is ideal for providing adequate nutrition for perennial rye grass seeds, especially the low quality soils that typically surround new construction. 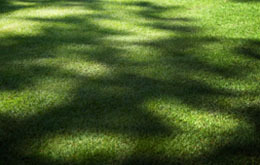 How Much Sun Does a Perennial Ryegrass Seed Lawn Require? Perennial ryegrass is a temperate grass species—that means it will not react favorably to either extremely hot summers or extremely cold winters. Instead, perennial ryegrass prefers a happy medium between the two. How Does Dog Waste Affect A Perennial Ryegrass Lawn? 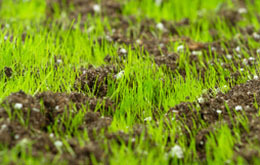 You’ve planted your lawn with perennial ryegrass seed. You’ve watered, fertilized, and mowed it till it looks nearly perfect—and then you start noticing the little “gifts” left behind by a beloved canine. 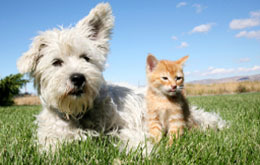 You can hardly blame your pet for having to do its business, and may just be relieved that it’s not in the house! How Resilient is a Perennial Ryegrass Seed Lawn? 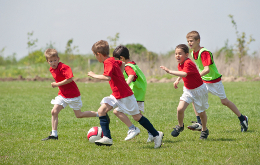 Perennial ryegrass seed develops into a robust, rough and tumble kind of lawn. It can handle kids, pets, and sports with relative ease. If you do find the occasional sparse patch, a quick reseeding with some perennial ryegrass seeds will have your lawn looking better in no time due to the grass’ very short germination time. 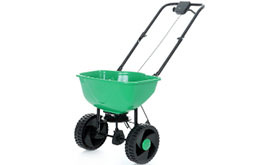 How to Re Seed your Perennial Ryegrass Lawn? For one reason or another, you might need to reseed your lawn. It could be that this year’s foot traffic was too much for the lawn to repair fully. Or the lawn could have suffered from a drought, or disease, or pest damage. You may even be trying to overseed a warm-season lawn with perennial ryegrass seeds so that you have a green lawn in the winter. Whatever the reason, it is very likely that you will need to reseed your lawn at some point.